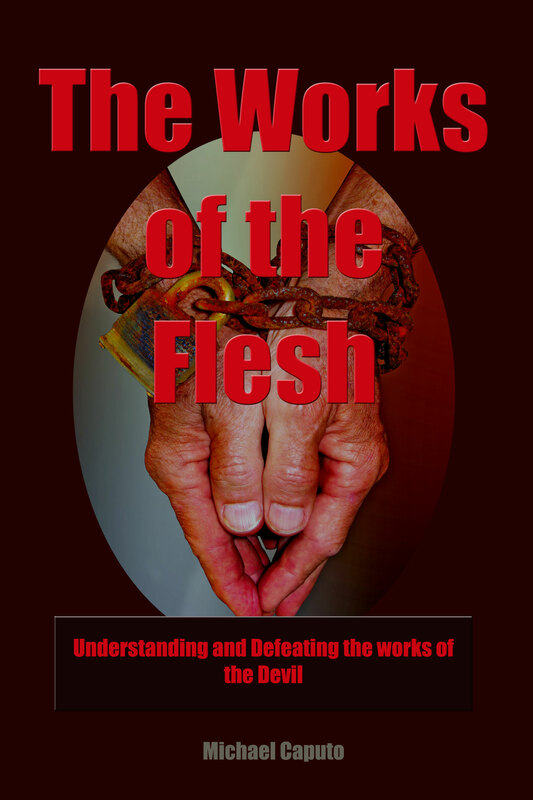 The Works of the Flesh. Galatians 5. The works of the Devils.